As I think many of you know, I generally eat very healthy, exercise regularly, and I am not overweight. However, I had heard many positive things about the ketogenic diet and supplements and was curious about what they could do for me. Many celebrities are touting these dieting strategies, including Halle Berry and Jenna Jameson. For 2 weeks, I followed a ketogenic diet during the day, and took a ketogenic supplement first thing in the morning. I did not follow a ketogenic or even a paleo diet for dinner. On this pretty easy routine, I lost 4 pounds in 2 weeks. The Jewish holiday of Passover arrived and I stopped all of this. I then resumed the diet for a week and lost another pound. I was down to 139 pounds, which is very low for me. Because I had a four-day conference in New York City, I decided to take a break and not follow any specific diet. Interestingly enough, I noticed over the 4 days at the conference that I was not waking up as alert. When I was on the above-mentioned ketogenic routine, I woke up very alert and almost immediately. I started to feel aches and pains in the morning, which were almost completely non-existent when I was taking the supplements. I was also naturally eating more. By contrast, the ketogenic supplements suppressed my appetite naturally, so I ate less without consciously trying to do so. More energy and waking up very alert, as opposed to the typical tired, groggy feeling for 30 minutes or more. Much less achiness in the early morning. Fat loss of 2 pounds/week. My wife even says that I have greater muscle definition. If you are looking for a way to decrease body fat, I highly recommend trying ketone supplements. They are available for purchase online or stop buy our office to purchase a 10-day supply. I believe that most people who try it and follow my diet plan will notice a significant difference in just 10 days. As most of you know, I have been very enthusiastic these past 4 months about combining 2 concepts into one diet plan. The first concept is intermittent fasting and the second concept is ketogenic diets and supplements. You’ve surely seen quite a bit about these topics on the news and in social media. Many celebrities are touting these dieting strategies, including Halle Berry and Jenna Jameson. These have both become very hot topics in 2018. I get Google articles on my phone about both of these daily. I just read a blog by a Dr. Pedre who has “created” what I have already been advocating for months – his “Cyclitarian Diet”. This is my intermittent fasting combined with being ketogenic. The only difference is that I did not give my diet a name! Let’s explore the logic behind my diet. 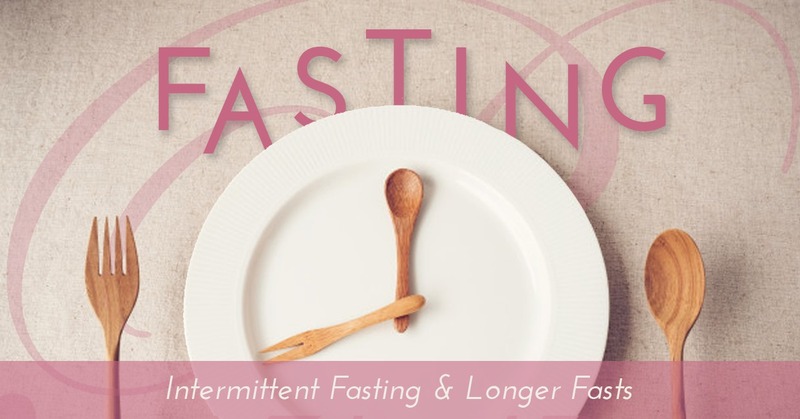 There are a huge number of benefits to intermittent fasting. Intermittent fasting basically means no food or calories for between 12 and 18 hours. Reverse Type 2 diabetes and restore insulin sensitivity. 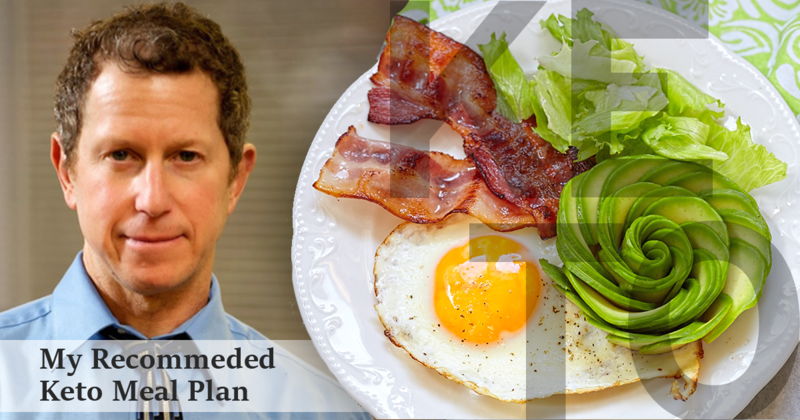 And the benefits of a Ketogenic diet? The list keeps growing and there is good scientific evidence to support all of these claims. By the way, I recommend the Ketogenic Bible, which you can buy through Amazon, if you want to read a great book on this topic. I read it and I learned a great deal. It is scientific but very easy to read. Also changes your LDL cholesterol from small (which is the bad form) to large LDL (which is benign). I personally would suggest that it is better to try and get more of your healthy proteins and fats from plant sources and wild caught fish eg salmon, rather than animal sources. Stabilizes hormones for women and increased fertility. 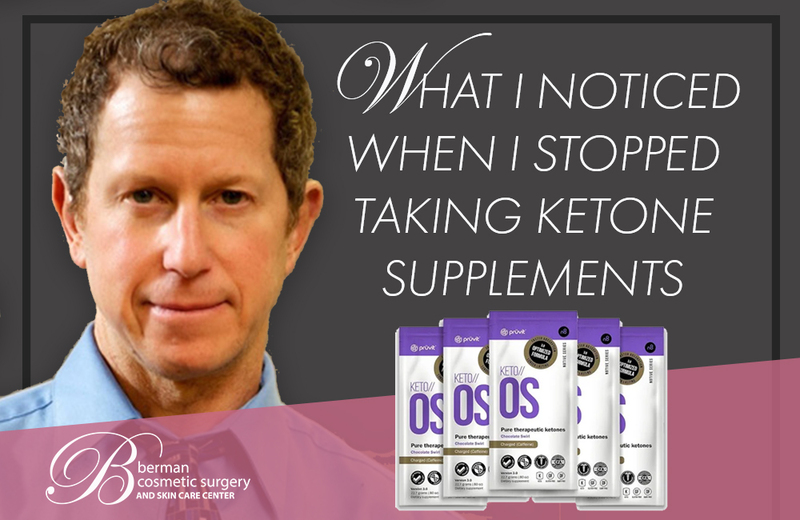 Simply put, they allow you to enter ketosis immediately, without having to do a ketogenic diet for the 4-5 days normally required to enter ketosis. The ketogenic supplements immediately put ketone bodies into your bloodstream. Eat your first meal and stay ketogenic at least until dinner. At dinner, eat healthy and try and be as close to ketogenic as you can. You don’t have to be perfect every meal. 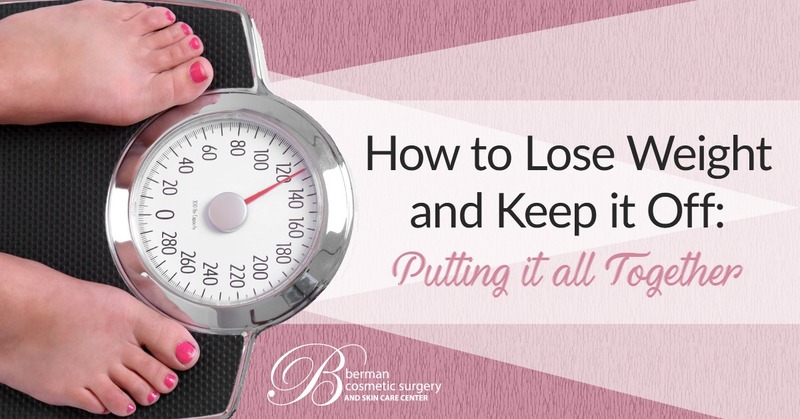 The amount of weight you want to lose will determine how strict you need to be. When you take a leniency from the diet, use common sense. It is one thing to occasionally have some sushi with rice or a whole wheat roll. It is quite another thing to have a high sugar dessert like donuts etc, which you should try hard to avoid, at least most of the time. One final word of caution: all “diet sodas” are terrible for you so avoid them even though they have no carbs or calories! Exercise, specifically high intensity exercise, will increase your state of ketosis and your fat loss. 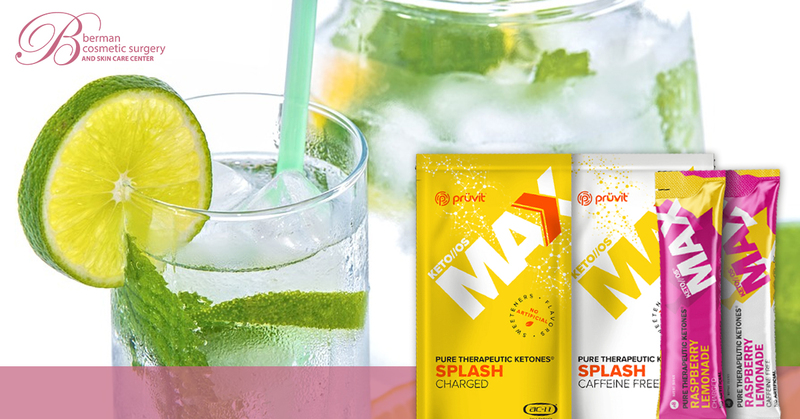 To find out what ketone supplement I am using for myself click here. 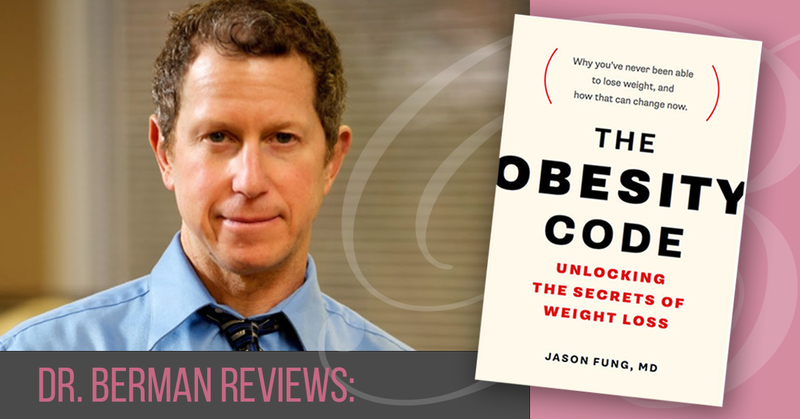 Want to discuss the Ketogenic diet in greater detail or other available options for decreasing body fat? 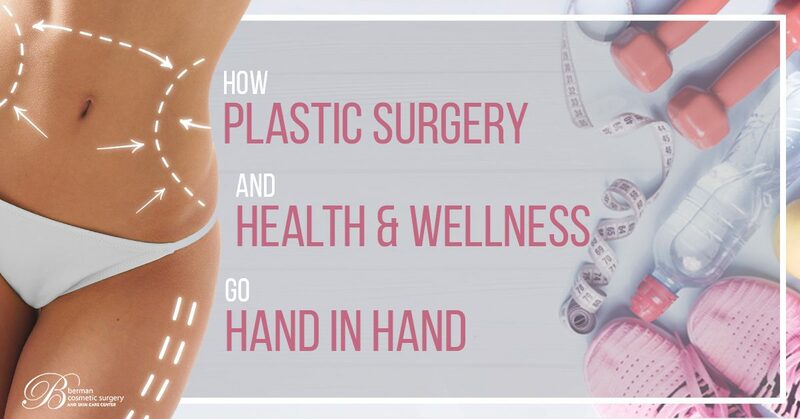 Call us at 703-406-2444 to schedule your complimentary, private consultation with me. I’d be happy to help you find the right solution for you!